Dead Air with Downtown Deb features music of the Grateful Dead, Jerry Garcia Band, and much more. Deb has a discerning ear and shares quality selections from legendary live concerts, rare highlights, and fine studio releases. Dead Air is the genuine article, saturating the vast audio radiance, bringing the experience of the music to listeners far and wide. 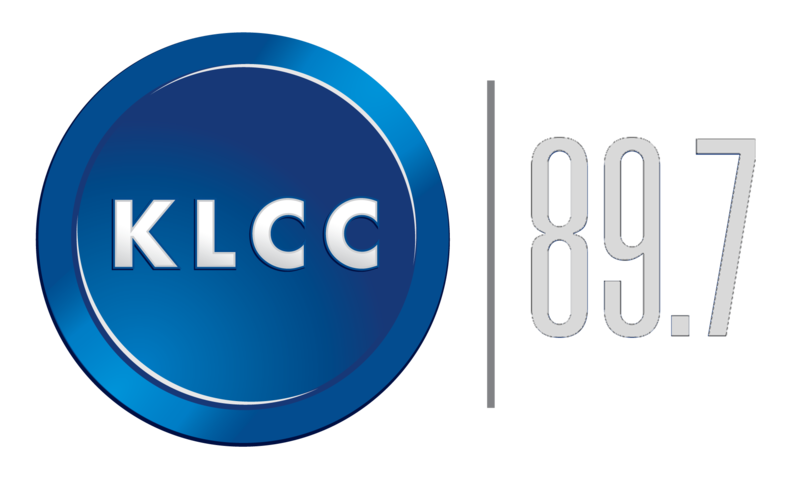 Tune in SATURDAY NIGHT from 7 to 9 PM (Pacific) on KLCC, and streaming on www.klcc.org. And check out the Dead Air radio Facebook group. When in doubt... play Dead! DOWNTOWN DEB NAMED BEST DJ by the readers of Eugene Weekly, Nov 2018. Congrats, Deb!! !